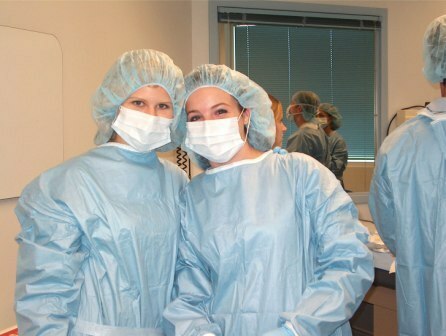 The Health Careers Institute for high school students is a free hands-on opportunity for high school students to explore a variety of health professions. In addition to workshops and labs with Midwestern University faculty and students, institute participants will experience a behind-the-scenes fieldtrip to Arrowhead Hospital and an Emergency Response Workshop with the Glendale Fire Department. The Health Careers Institute is sponsored by the BHHS Legacy Foundation and Midwestern University.